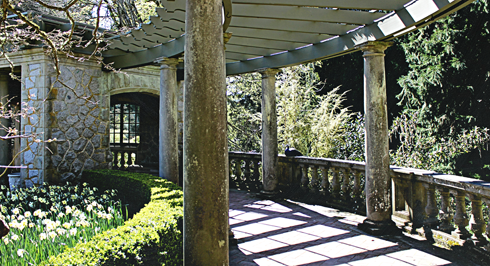 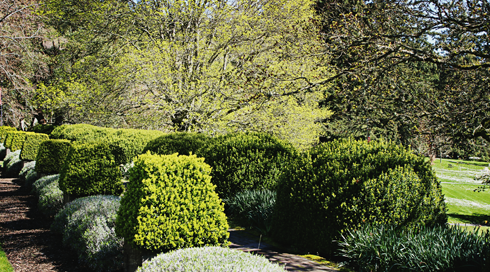 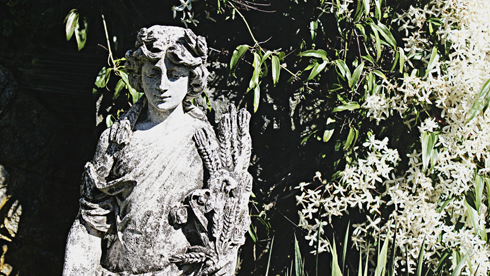 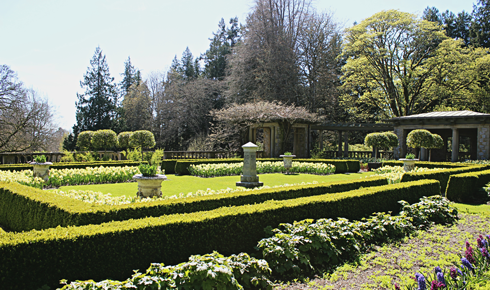 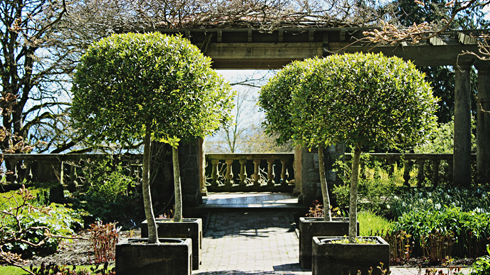 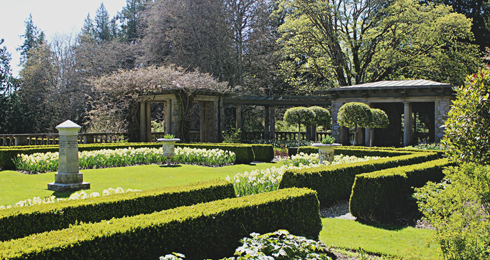 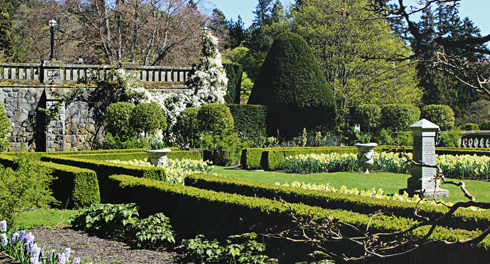 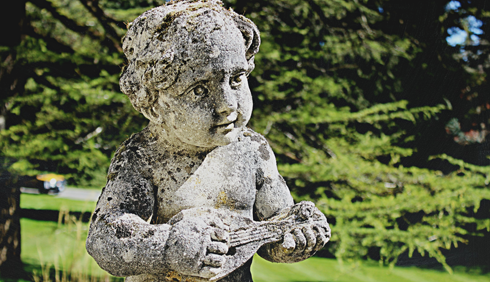 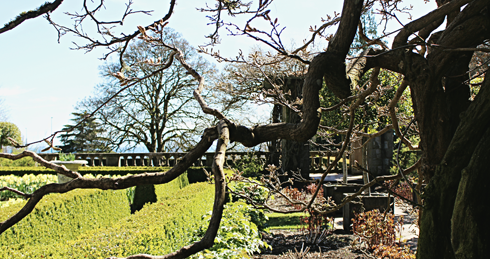 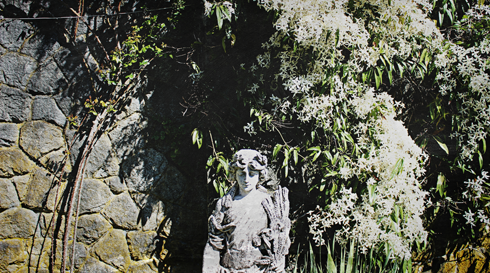 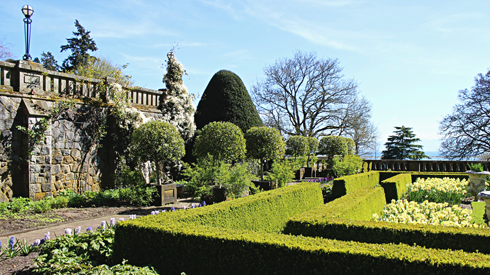 A grand estate on Vancouver Island, Hatley Park is comprised of formal Edwardian gardens, trails through mature forest, and an expansive Tudor Revival mansion that was once the home of industrialist and politician, James Dunsmuir. 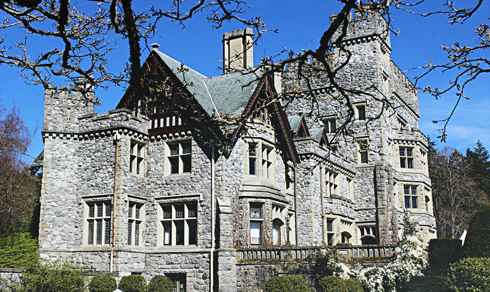 Constructed in 1908, the 40 room mansion is located in Colwood, in Greater Victoria, British Columbia, and was occupied by descendants of the Dunsmuir family until 1939 when it was sold to the Government of Canada. 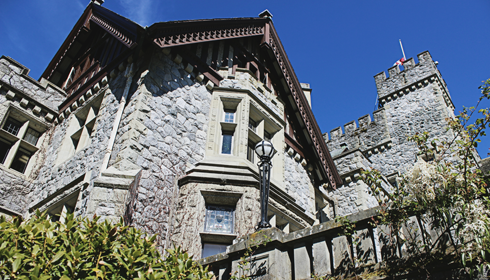 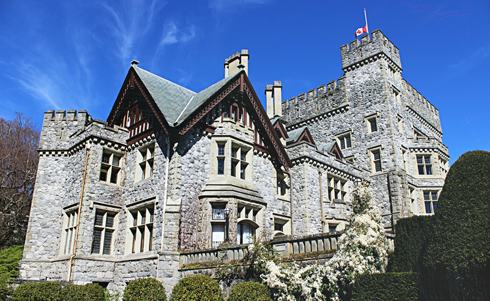 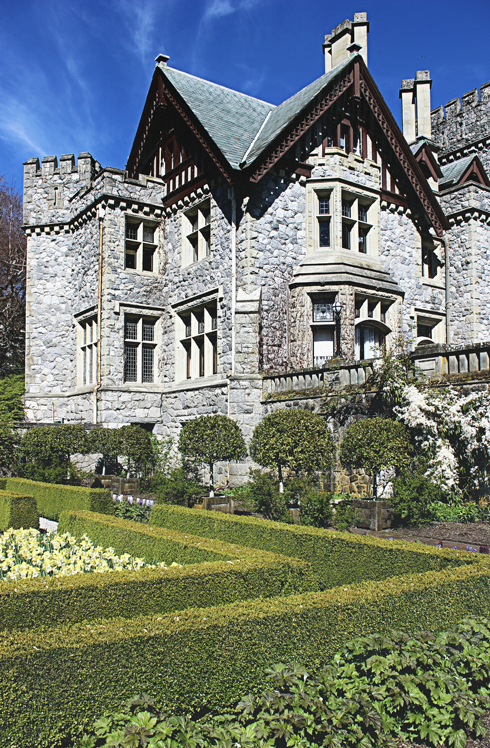 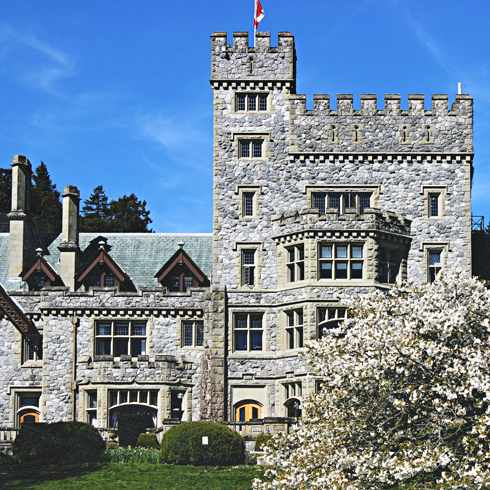 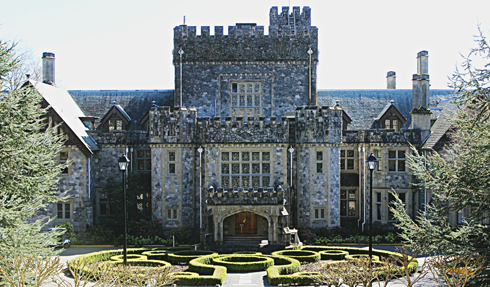 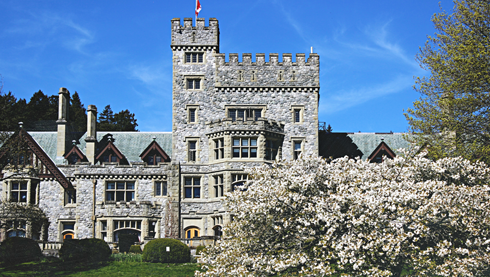 At the outbreak of WWII, Hatley Castle was proposed as the King's royal residence as a contingency plan for the British monarchy to reside in Canada. 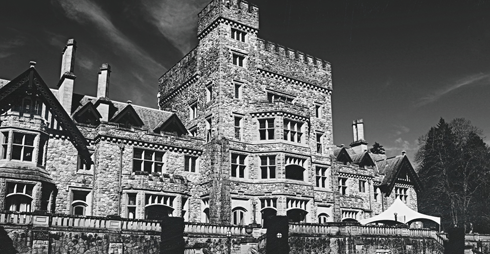 The royal family decided instead to stay in London during the war. 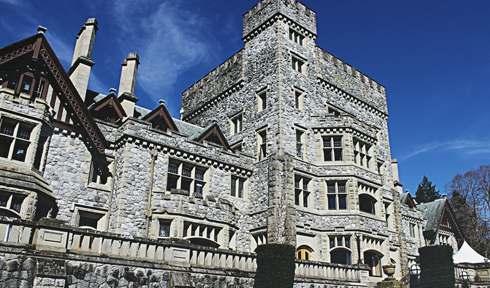 Following this, Hatley Park became the site of the Royal Roads Military College, a naval training facility, until 1995. 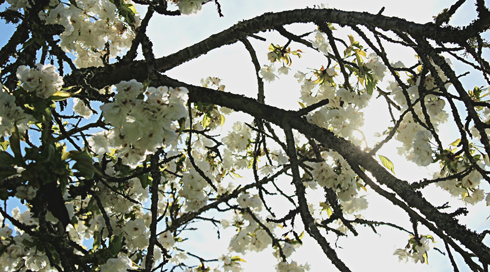 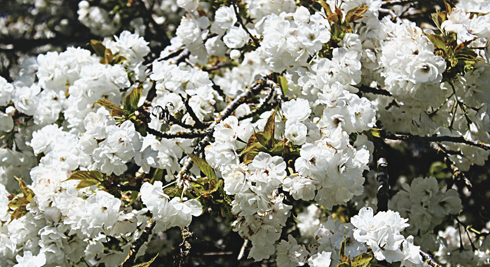 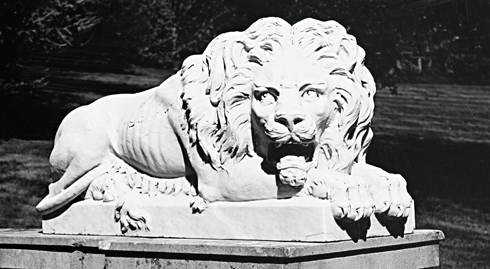 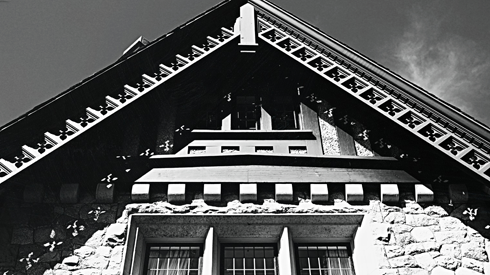 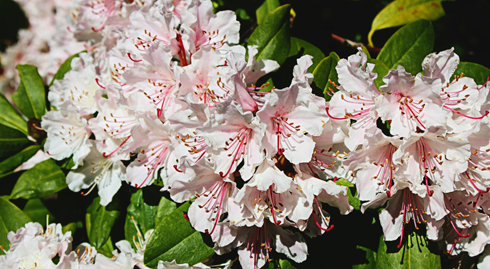 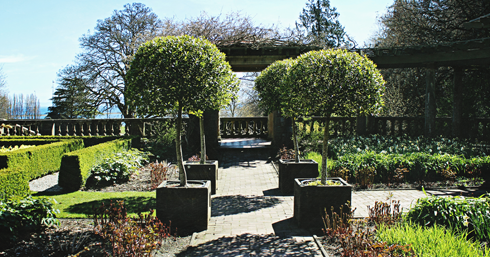 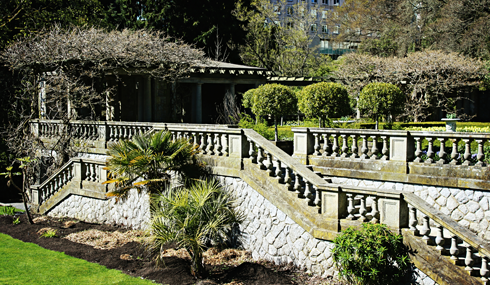 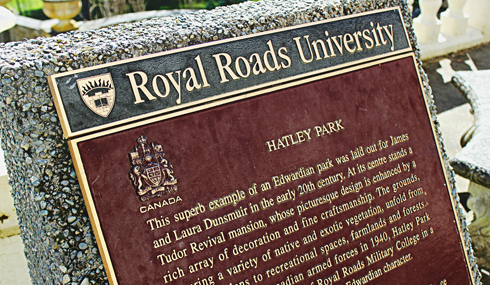 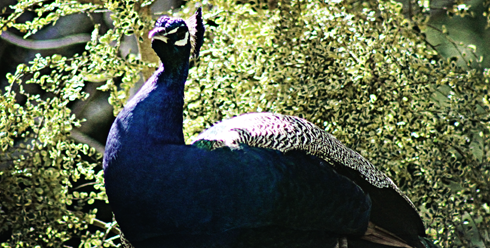 Today, Hatley Park is part of the public Royal Roads University and a National Historic Site of Canada. 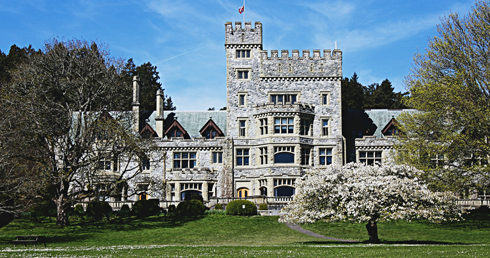 It's also a popular filming location and has appeared in several high profile projects, from Lex Luther's mansion in Smallville to Professor Xavier's School in the X-Men films.